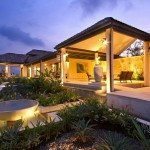 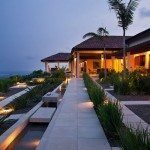 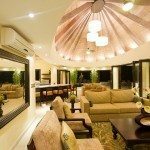 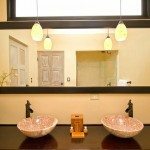 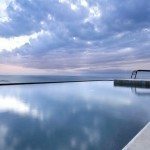 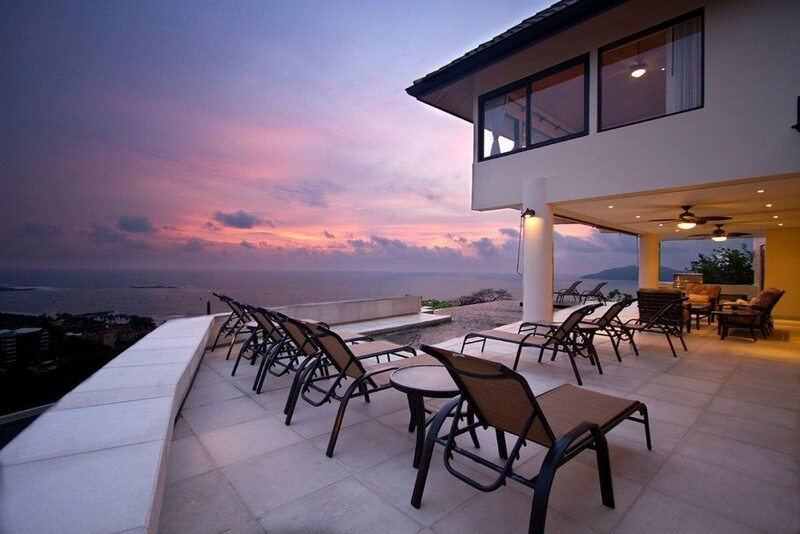 Villa Paraiso is an amazing luxury 8 BR Villa like no other. 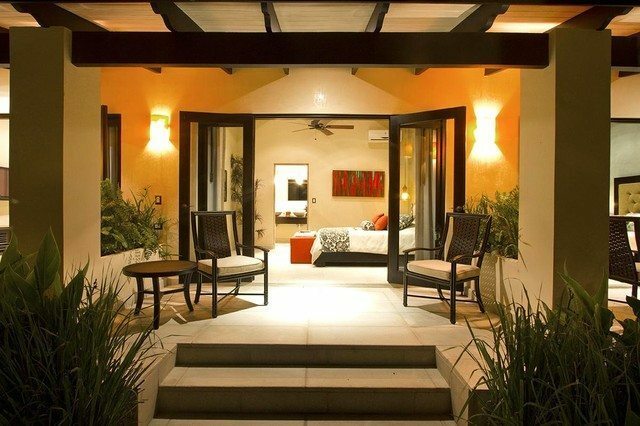 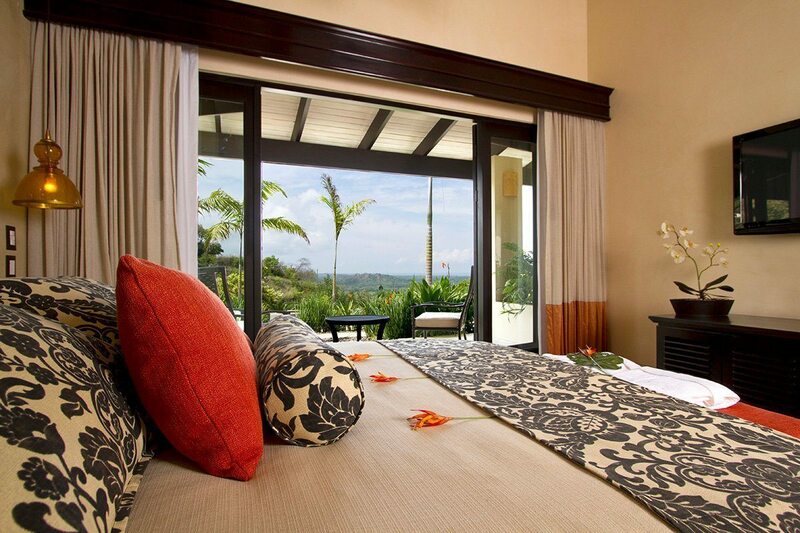 Awe inspiring ocean views from almost every room, this property will make your getaway truly memorable! 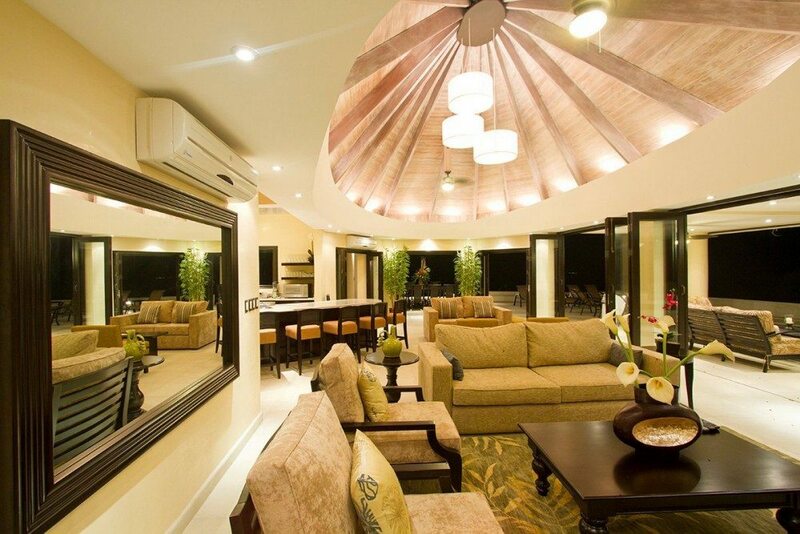 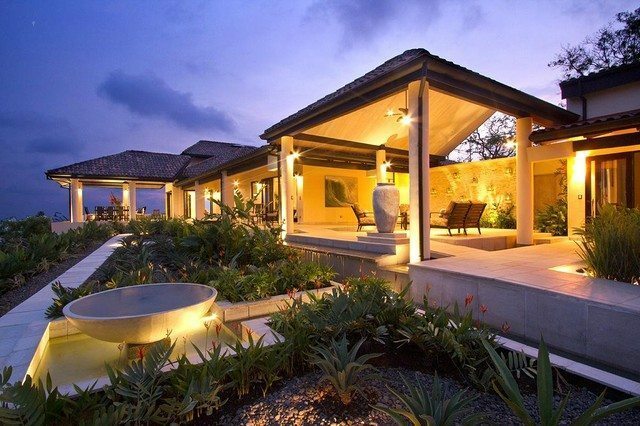 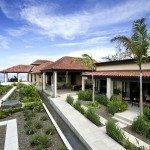 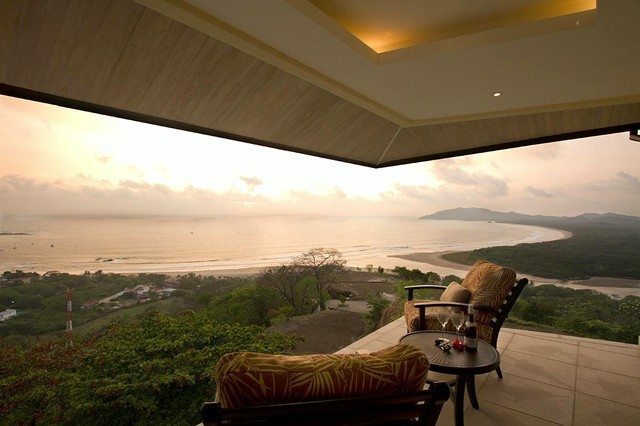 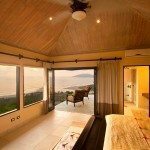 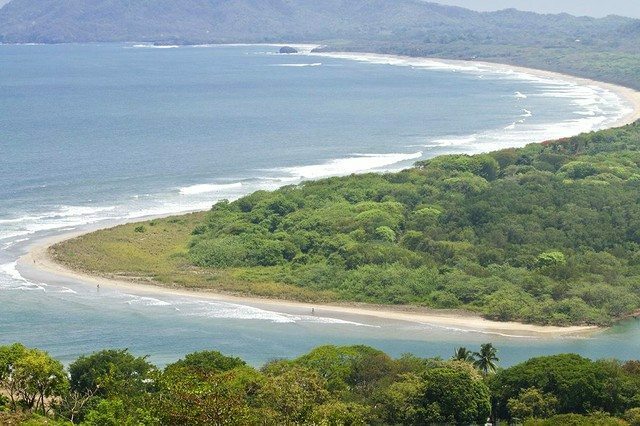 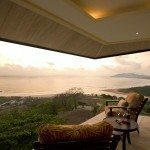 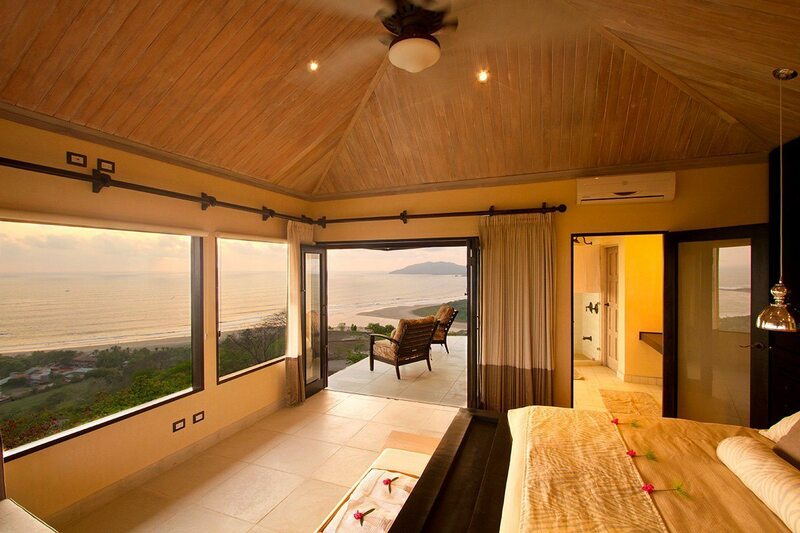 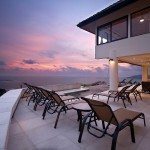 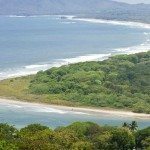 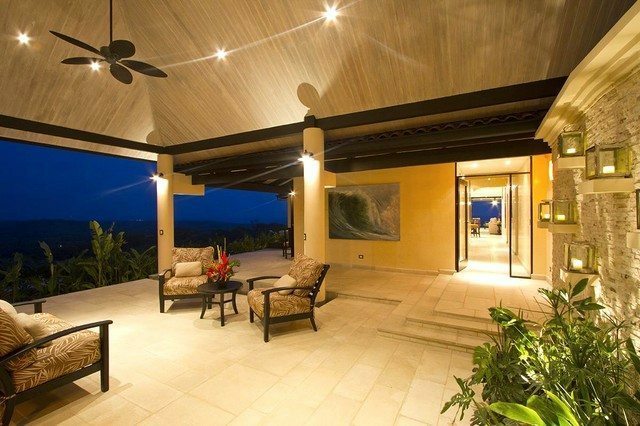 Villa Paraiso where the sky meets the sea above the shimmering waters of Tamarindo Bay, Costa Rica. 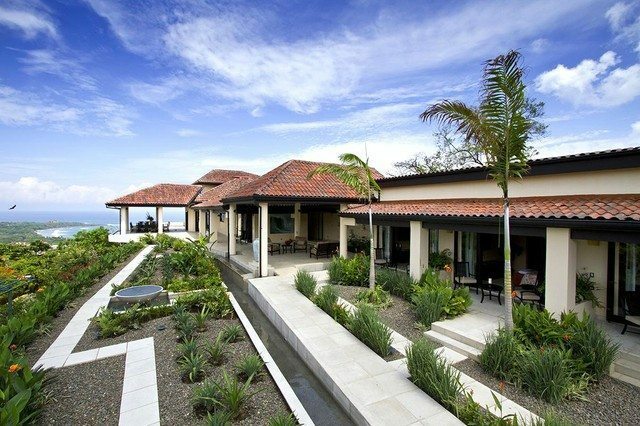 Originally built in 1995, the home was transformed in 2011 into an oasis of luxury featuring 8 bedrooms, 8.5 baths. 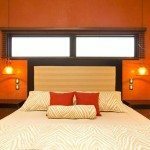 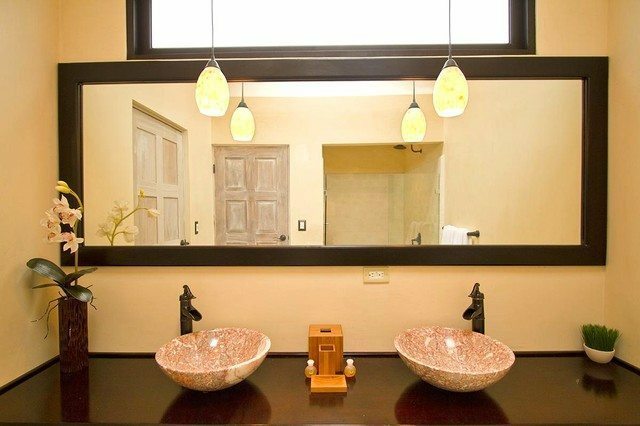 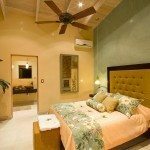 Each bedroom features an en suite bathroom with double sinks, 42 plasma TV, high end beds/linens, and spectacular decor and finishes. 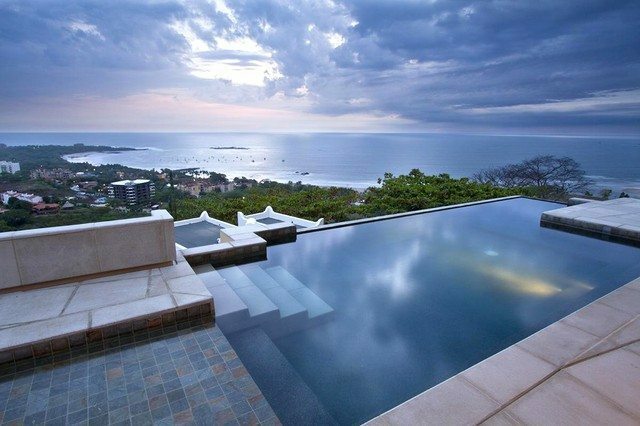 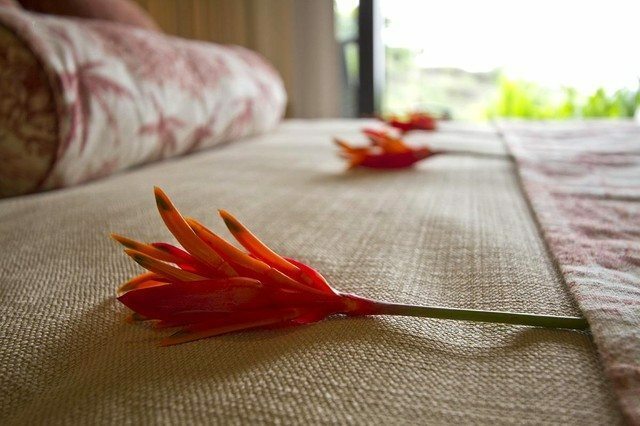 The sprawling grounds are connected by a reflecting pool running the length of the property and the infinity swimming pool will leave you more than refreshed as you take in the truly breathtaking view above the waves, beaches, coves and estuaries of gorgeous Playa Tamarindo. 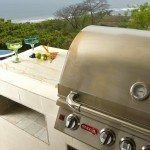 The kitchen has been designed for the discerning food lover, with Professional Series stainless equipmen, two refrigerators, two wall mounted ovens, two dishwashers, 5 burner gas cooktop and wine cooler. 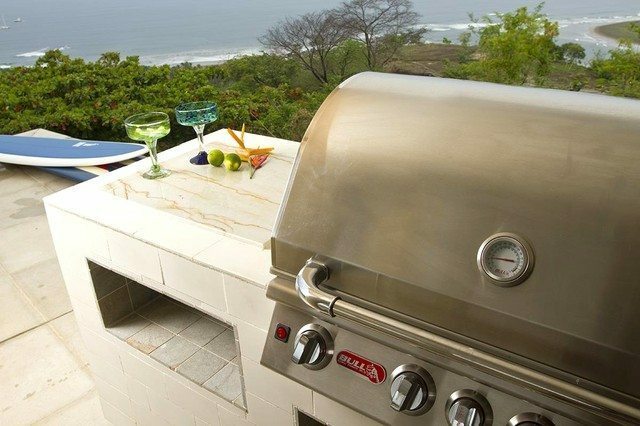 Just outside to the West, the outdoor grill island and wet bar will help you prepare your days catch. 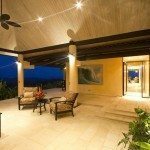 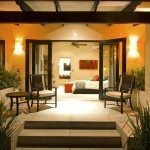 All of this is intermingled with the huge entertainment room with ample seating areas and is a space that seamlessly blends from indoors to outdoors. 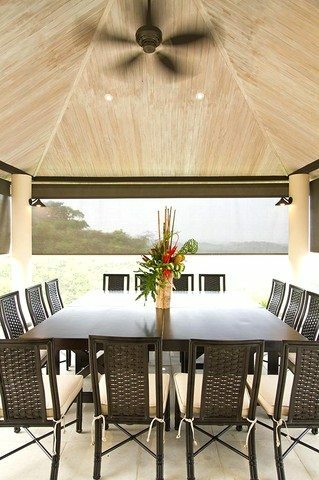 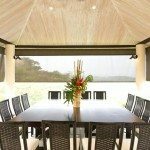 Off the southern edge of the kitchen/great room, enjoy the 16 person outdoor dining pavilion with integrated power roller blinds. 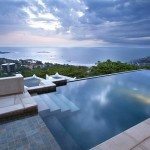 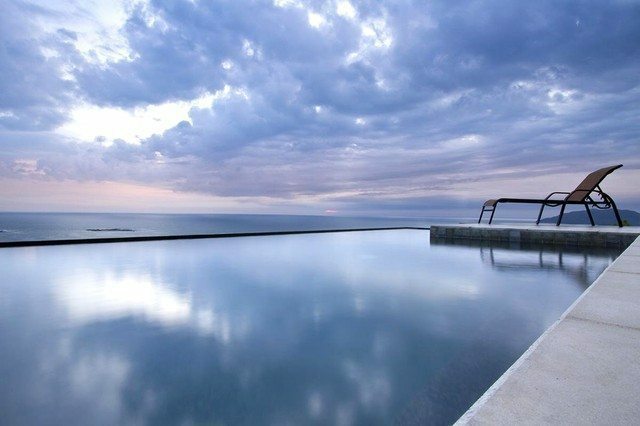 Relax on the sunset terrace, enjoy the sundeck on your chaise lounge or just take a seat and overlook the infinity pool as the sun sinks into the Pacific. 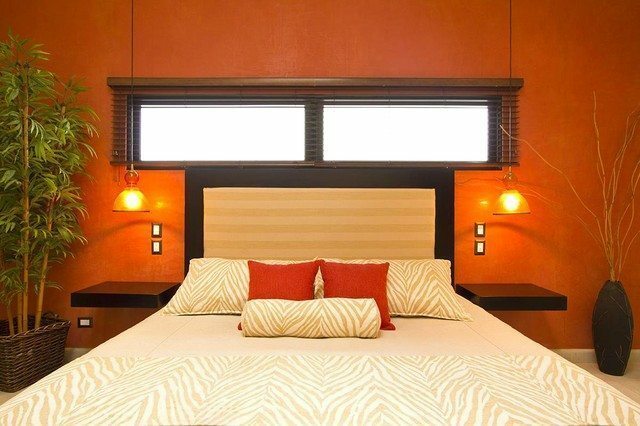 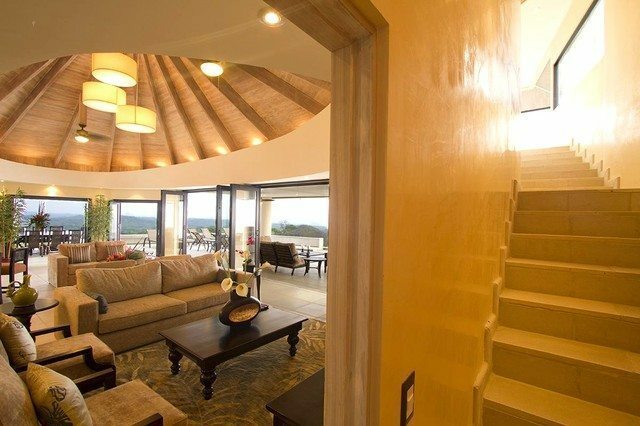 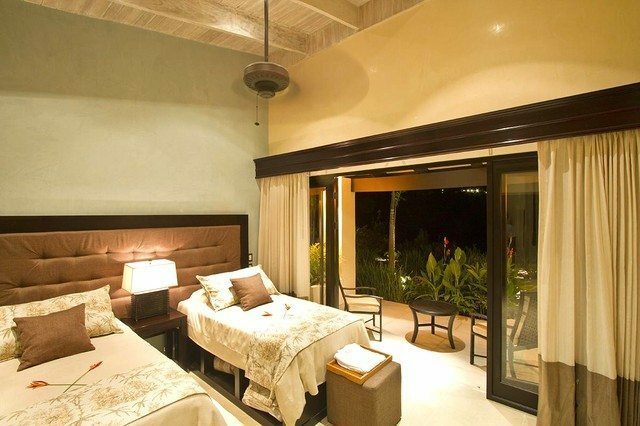 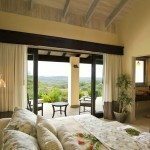 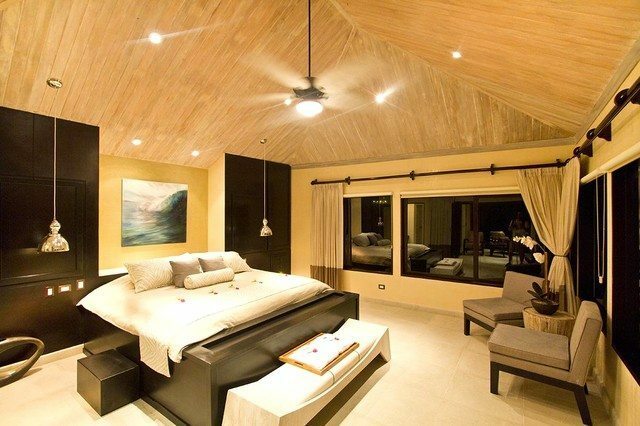 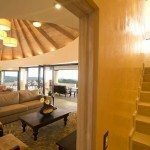 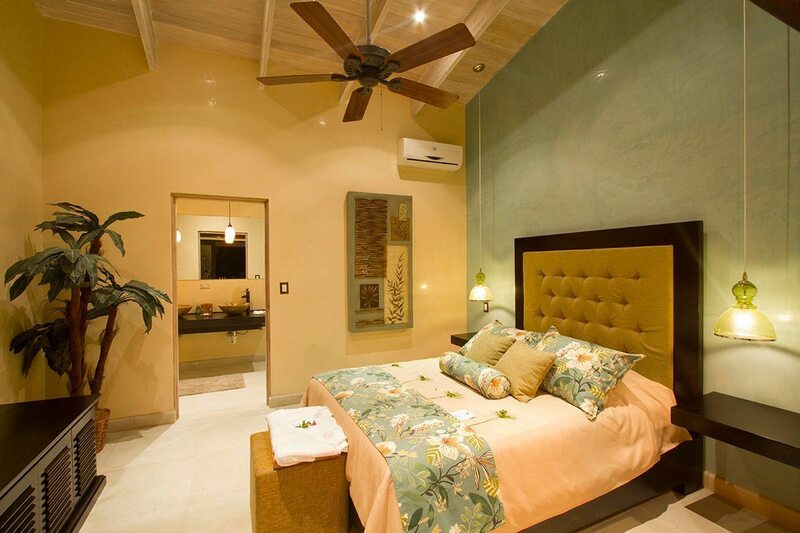 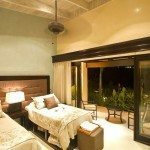 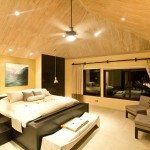 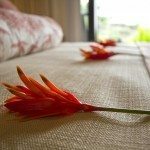 While all of the bedrooms in Villa Paraiso are amazing, one stands above the rest. 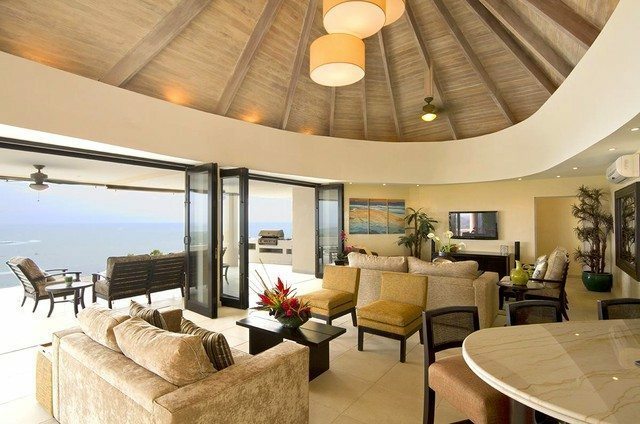 The Cielo Penthouse Suite is the crown jewel of the home. 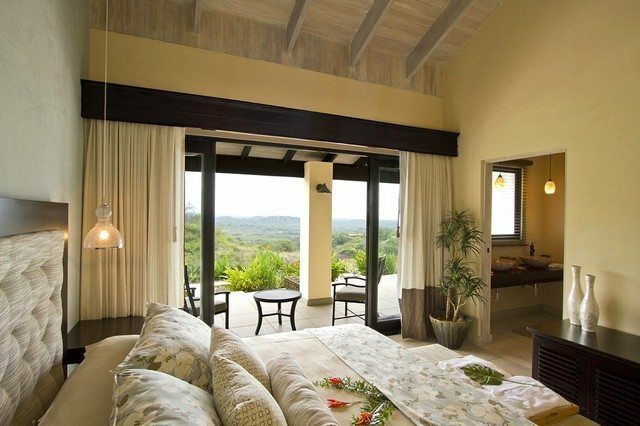 Perched above the pool, the Cielos Suite will drape you in luxury with your own private terrace and floor to ceiling views truly spectacular.